From the Vail area, this jeep tour travels along a smooth and winding road that runs parallel to the mighty Colorado River. Enjoy sights of the meandering river while watching paddlers rafting and kayaking through its rapids. Beyond the paved road, you’ll travel over well-maintained trails in the Radium State Wildlife Area. While trail surfaces mostly remain smooth, you’ll still experience exciting elevation gains and drops on this wilderness exploration. 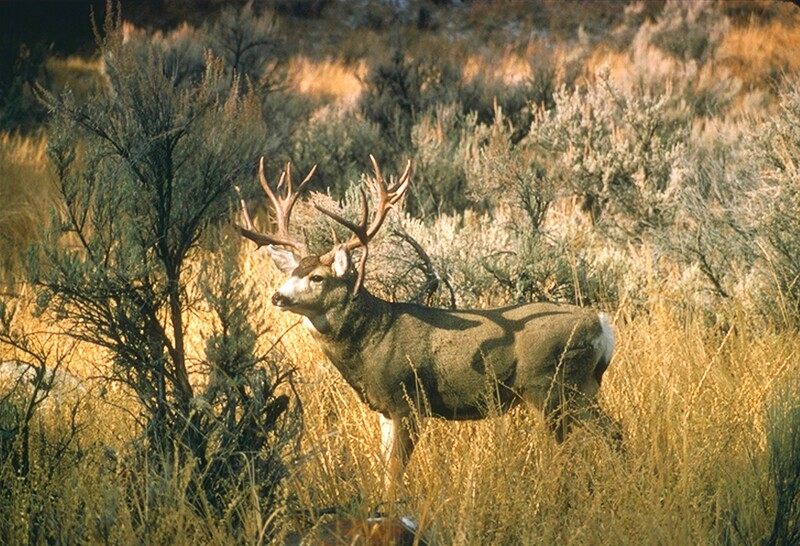 With your guide sharing knowledge of local flora and fauna, you’ll be able to search out massive mule deer, elk, and bighorn sheep on land, along with other dry-country creatures including desert cottontail rabbits and short-horned lizards. Turn your sights to the sky, and you’ll likely catch sight of the many pinyon-juniper birds that inhabit this area, including black-throated gray warbler, juniper titmouse, and pinyon jay. 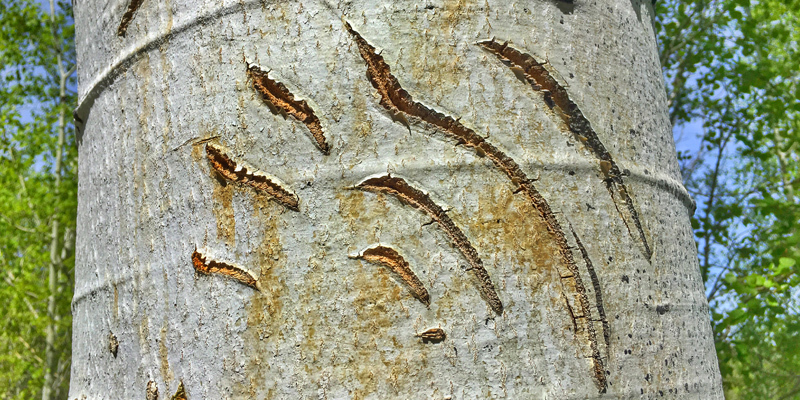 Black-chinned hummingbird, bushtit, rock wren, and blue-gray gnatcatcher may also be sighted here, along with the bald eagles and golden eagles that hunt and nest along the river. With abundant wildflowers blooming in season, this trip provides an amazing contrast to civilization and is a refreshing getaway for those who want to be immersed in the beauty of a stunning outdoor setting. The Radium State Wildlife Area is located near the small settlement of Radium, Colorado, which takes its name from the element radium, once mined in Colorado. 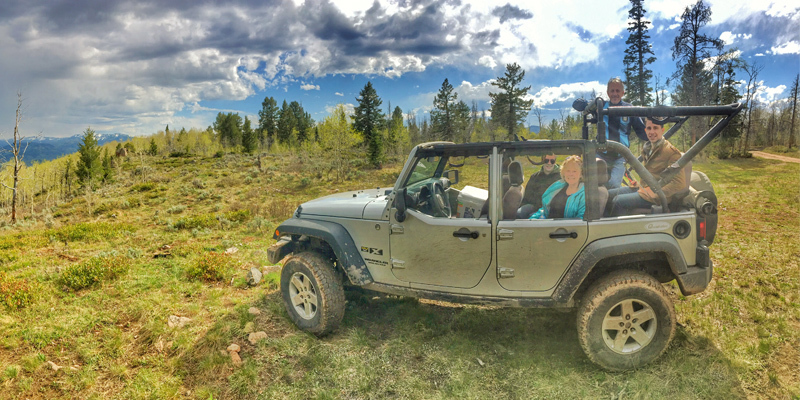 Above all, this Vail jeep tour that takes you into Radium State Wildlife Area offers an experience of Colorado’s natural beauty and a taste for the adventure it takes to enjoy it up close. 4 hours total: 2 hours on road, 2 hours on trail.